Kyle Perkovich and Roc My World rocked it in the $15,000 Marshall & Sterling 1.30m Grand Prix with trainer, Lisa Goldman and Sovereign in second. 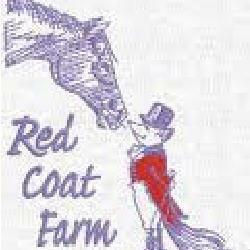 Wayne, IL – June 11, 2016 - It was a good day for Red Coat Farm at Showplace Production’s Spring Spectacular in the $15,000 Marshall & Sterling 1.30M Grand Prix. Taking the top two places were Kyle Perkovich on Roc My World and Lisa Goldman on Sovereign. Perkovich took the win with a double clear round and a speedy time of 29.961 seconds, the fastest out of a field of 37 entries. 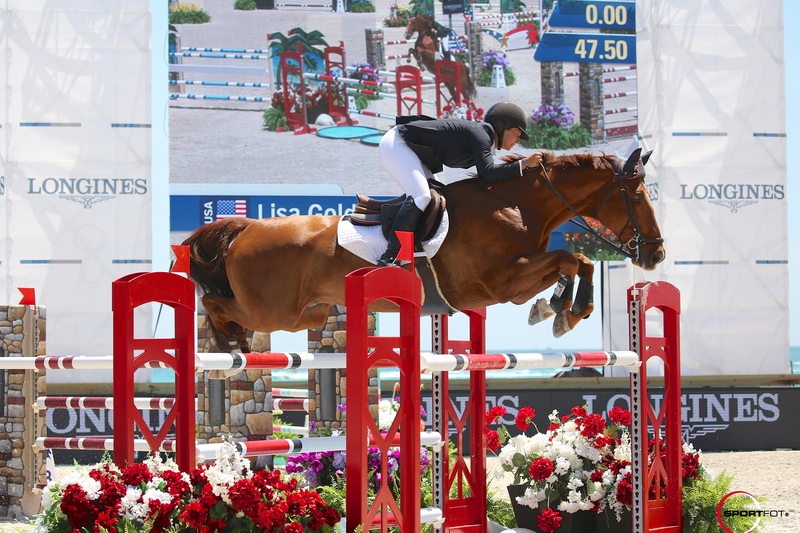 The 1.30m course, designed by FEI course designer Catzy Cruz of Mexico, included a single vertical Horse Flight jump at the end of the course, which resulted in a lot of four fault rounds. The other trouble spot was the wide oxer into the triple combination at the end of the course, giving riders hind rails and a few stops. Winn Alden and Charlie took the third spot, with Goldman rounding out the top five on Zacantos Z and Chasinta. Coming off a fresh win at the International Omaha horse show, Perkovich’s mother, Brenda, was overjoyed by his victory today. 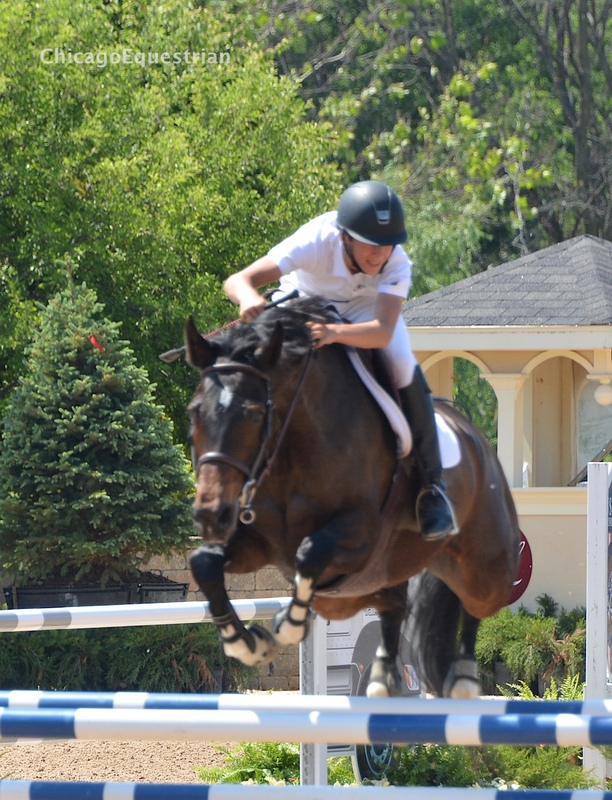 Perkovich has certainly proven that age is just a number, with other wins like the Low Junior Classic at the Split Rock Jumping Tour in Lexington, Kentucky. “I want to ride my best here and go all out and make the Spring Spectacular a really great time,” said Perkovich of the next two weeks. Jennifer Cardelli on Virantos and Brenda Perkovich on Dante-B. 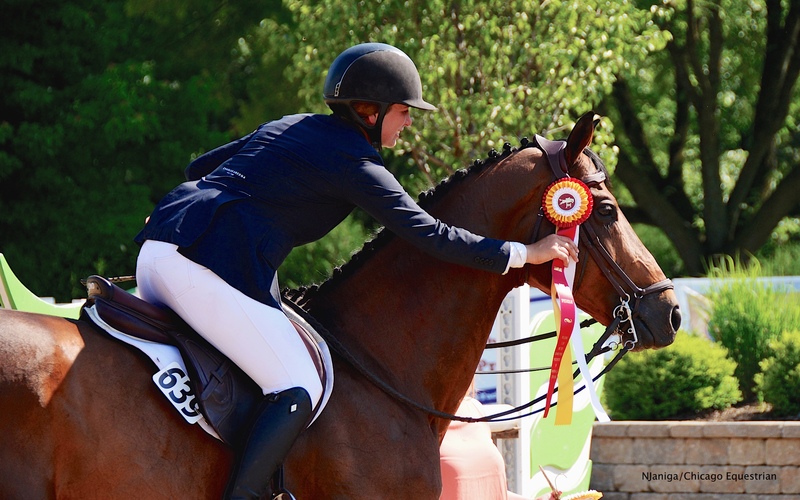 Earlier in the day, the top two spots in the $1,500 WIHS Adult Classic went to Red Coat Farm’s Jennifer Cardelli on Virantos and Brenda Perkovich on Dante-B. Goldman will have four rides in today’s $30,000 Marshall and Sterling Grand Prix, including Centurion B, her winning mount in the Longines Global Masters Tour- Miami Beach 2016 CSI2* 1.40/1.45m class. Lisa Goldman and Centurion B at the Global Masters Tour Miami Beach.